Rep. Yaccarino fielded questions from Vegliante about his experience thus far in the legislature as well as his thoughts on the current legislative session. 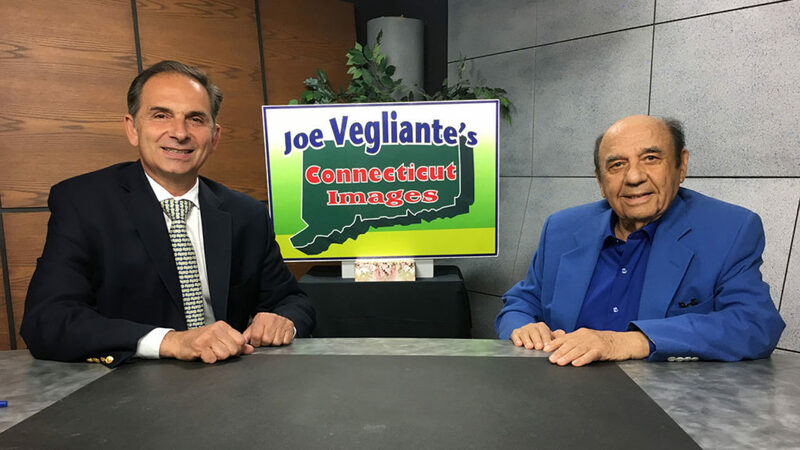 Rep. Yaccarino was a featured guest on Thursday at Joe Vegliante’s television show “Connecticut Images,” on North Haven Community Television (NHTV) on Channel 20. Rep. Yaccarino fielded questions from Vegliante about his experience thus far in the legislature as well as his thoughts on the current legislative session. Rep. Yaccarino spoke about issues ranging from jobs and the state’s budget, to the local issues and commerce. He also expressed how much he has enjoyed serving his constituents and bringing their concerns and priorities to the Capitol in Hartford. NHTV’s “Connecticut Images,” focuses on local issues in North Haven.